Introducing Focus on Access, a new content series from Beyond Type 1. There is a unique crisis going on in the United States. People with diabetes are dying from their inability to access insulin. Others are left making difficult decisions, cutting back on or “rationing” their insulin, taking extra jobs, crowdfunding, or forgoing paying bills in order to afford life-saving medication. How did insulin pricing get so out of control in the United States? And how do we move forward? To fully understand the scope of the insulin access crisis in the U.S., Beyond Type 1’s editorial team sought out a range of perspectives — a patient with Type 1 diabetes, an endocrinologist working with underserved communities, leaders of advocacy movements, and an insulin manufacturer. We’ve also reached out to a pharmacy group and a United States Senator to share their perspectives, and hope to include them in ongoing discussions when we hear back. We asked each author to address: what can we do now to fix this? And what are you most hopeful about for the future? 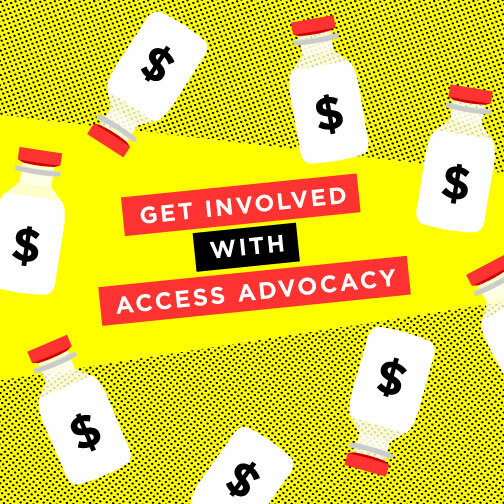 Our hope is that the perspectives shared provide you with information and education you can use to get involved with insulin access advocacy. Beyond Type 1 is committed to advocating for universal access to high quality, modern insulin. Insulin must be available to people with diabetes regardless of employment or insurance status and across all demographics at an affordable price point and without barriers. Check out Beyond Type 1’s Focus on Access here. 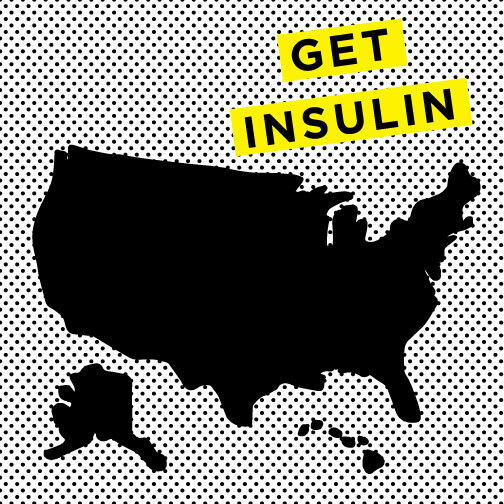 If you live in the United States and you’re struggling to access insulin click here. I want to get involved with advocacy, where do I start? Done, I sent it to three Indiana legislature house members. Lets hope!! !